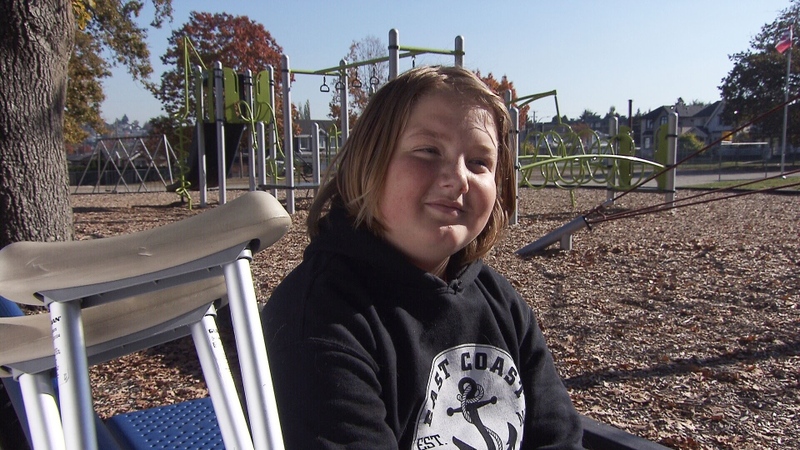 A Burnaby mother is upset with a local cab company after she says the taxi she called to take her injured son home from school left him waiting for more than an hour. Sam Jamieson is recovering from a broken ankle he fell during a skating lesson and requires crutches to get around until it heals. "It's not easy balancing," he told CTV News. With the injury leaving him unable to walk the six blocks home, his mother booked a cab to pick up the 12-year-old at 3:15 p.m. Wednesday. Sam sat on a bench and waited. And waited. "Sam is very upset and he's calling. And he says, 'Mom, there is no cab coming. Nobody's coming,'" his mother, Tamara Wojdylo, said Friday. "I trusted a cab company to deliver my son and they broke that trust." With her son stuck at school, she called the cab company at 3:45 p.m. to find out what happened. She said she was given excuses, and couldn’t get a straight answer about if or when a taxi would arrive, so she decided to leave work. When Tamara finally pulled up to Rosser Elementary school about 90 minutes after the reserved pickup time, she was shocked to find Sam still waiting. 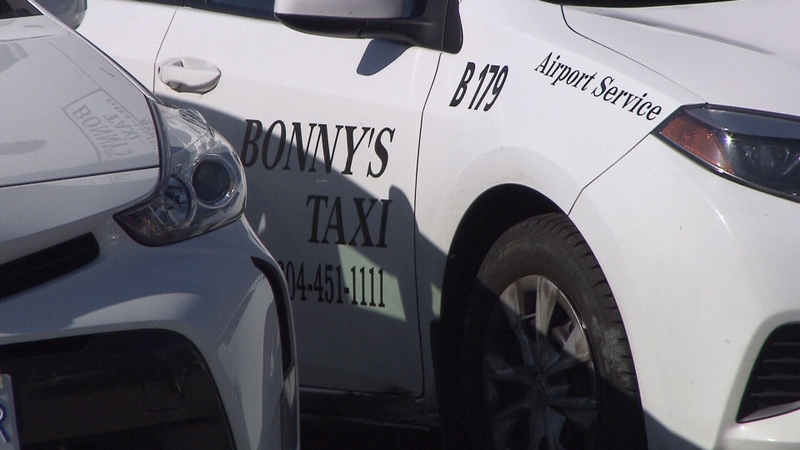 Bonny's Taxi told CTV there was a delay in the area at the time brought on by a shift change and rush hour. Baljinder Virdi, head of customer service told CTV said they'd dispatched two cabs to the school, and a third after Tamara called. He says none of them could find Sam. "I have a really hard time believing that the taxi was dispatched," Tamara said. The company declined to provide the dispatch records, but instead offered the family an apology. "We are really sorry about that, but we definitely will figure it out, what we can do," Baljinder said, and promised to refer the complaint to the company’s general manager. The incident Wednesday is just one example of local cab companies falling short. In July, a Coquitlam senior was left waiting in her wheelchair for a Bel-Air taxi for more than three hours. Last December, a Yellow Cab refused to take a passenger from Vancouver to New Westminster, saying the fare was too far. Sam's mom says until ride-hailing apps such as Uber arrive in B.C., she's going to find a backup plan. "I think if you book a cab then you should have an alternate plan," she said. Sam Jamieson speaks to CTV News on Friday, Oct. 19, 2018.